More than half of all women who gave birth in 2014 were women of color. Two University of Minnesota health policy professors note in a published article that a lack of diversity in the maternity workforce is “one of many contributors” to this country’s health disparities and limited access to health care for underserved populations. Drs. Rachel Hardeman and Katy Kozhimannil in the Journal of Midwifery & Women’s Health published results from interviews with 12 local women of color who work with pregnant women as doulas. A doula is a trained professional who provides physical, emotional and educational support to women before, during and after childbirth. The interviewed women were chosen from the Doula Access Project, a research endeavor, and were asked what motivated them to become doulas. They included three Blacks; three Native Americans; two Latinos; two African immigrants; one Karen, an Asian ethnic group from Burma and Thailand; and a Yemeni woman. “The women that participated in the project really felt it was their calling, deeply seeded in their culture and history,” recalled Hardeman as she spoke to the MSR from her office. 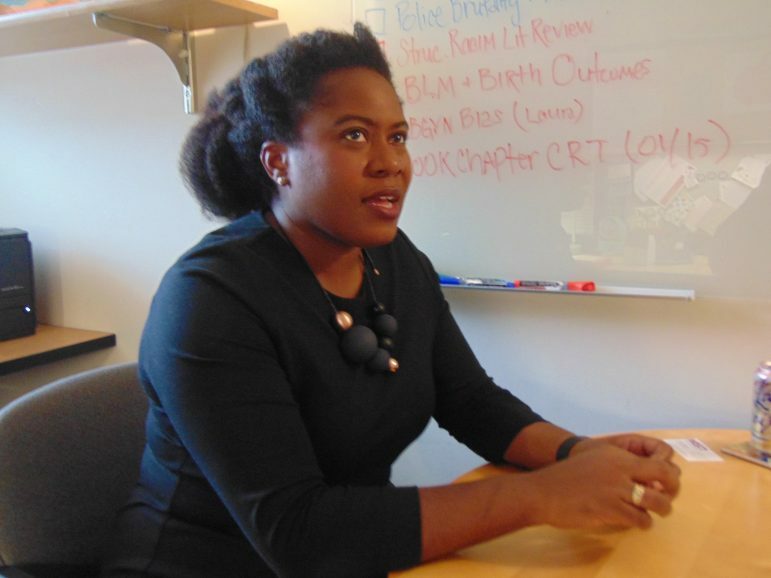 Among the study results, the two co-authors found that the work of Black doulas and other women of color doulas are often overlooked and unrecognized; many have a strong desire to support birthing women from their communities; and that being a doula honors a woman’s cultural beliefs, preferences, rituals or practices during pregnancy and childbirth. “There is a deep history in the African American community” of doulas, noted Hardeman, who had a doula assist during her pregnancy. 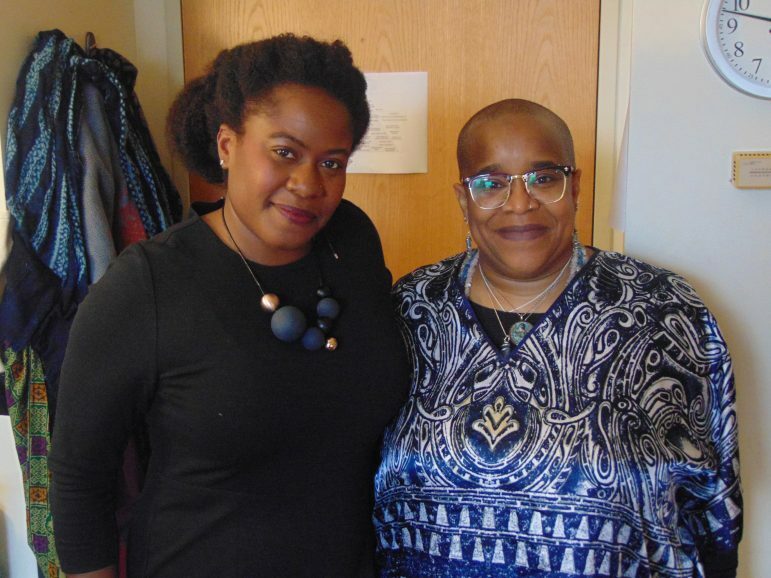 “Everybody has their role — the physician, the nurse — but the doula is really there for the mother,” said Sekhr-Ra, who was Hardeman’s doula. She helped her “envision” the birth experience. Hardeman’s study concluded not only that doulas “feel a calling to their work,” but also that doulas could help improve birth outcomes and help reduce longstanding disparities in birth outcomes. “It’s important for us to have someone there who looks like us — somebody that knows you,” said Sekhr-Ra. I’m so glad this article was done. I want more women of color to utilize doulas . This is so important for our community.